Martin joined Story Contracting in 2018 as Regional Operations Manager. His role involves leading the delivery and development of the company’s portfolio of works for key clients along the London to North West Route. 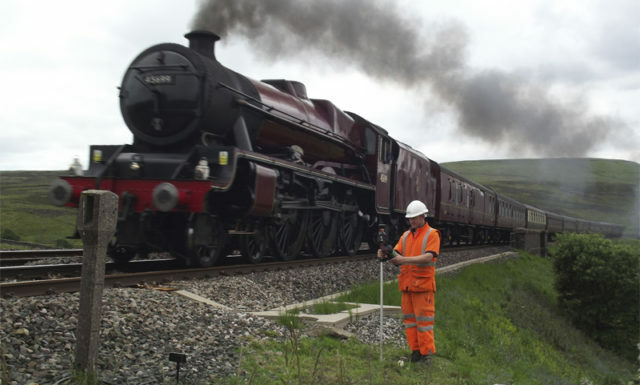 Martin started his career at British Rail before moving to Tarmac/Carillion where he worked for 22 years – working up through the ranks from Site Engineer to Project Director across the rail, highways, civils and utilities divisions. 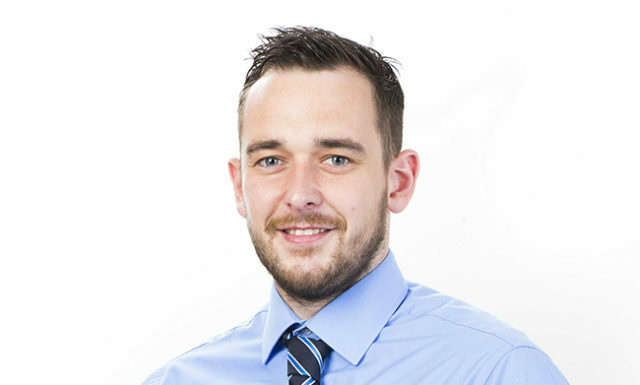 After leaving Sixth Form in 2010, Matthew joined Story Contracting and during his first five years of employment, the company supported him through the completion of his Quantity Surveying Degree at Northumbria University. 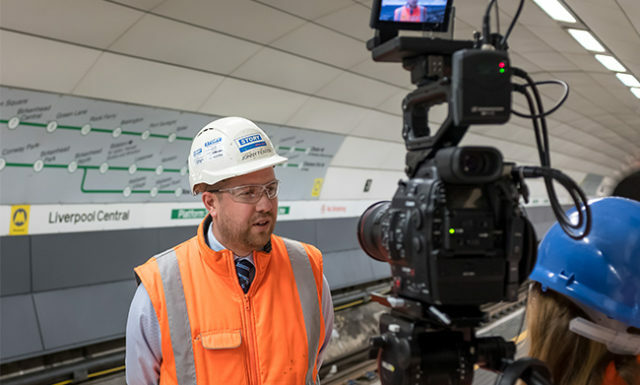 Matthew’s role involves managing the commercial aspect of rail projects, from design to completion. Working alongside the project team, he is responsible for minimising the costs and maximising the value of the schemes he works on. Key aspects of the role involve measuring and valuing the works, managing client relationships and submitting financial reports. 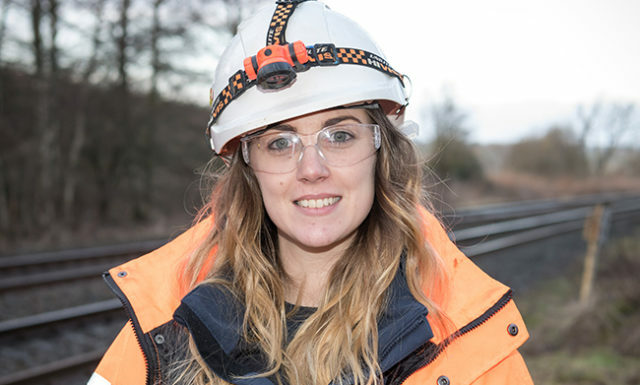 Kerri joined Story Contracting in 2016 after previously working for Network Rail for two years. 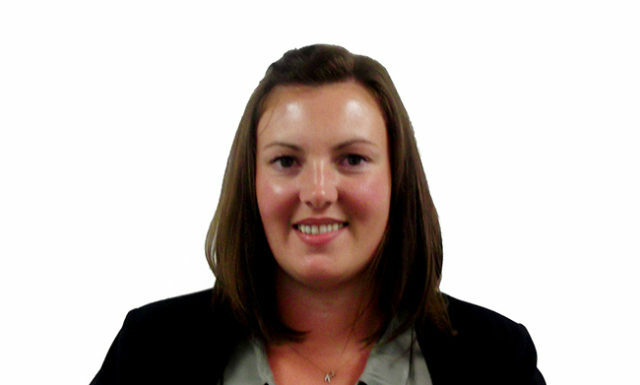 As a P6 Planner, Kerri develops and reviews programmes, manages the work bank programmes and also supports the Project Managers in producing project programmes. Jonny joined Story Contracting in 2002 on a part time basis as a Trackman, before becoming a full-time employee in 2006. 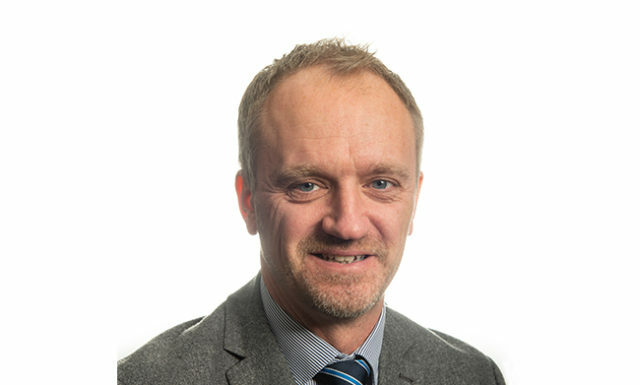 Jonny has held the role of Senior Project Manager since 2017. His responsibilities include the delivery of a large portfolio of work ranging between earthworks, structures and property renewals. He leads project teams and is accountable for projects being delivered safely, to a high quality, on time and to budget. 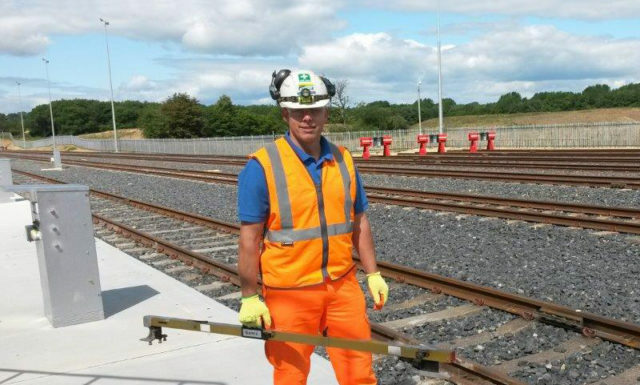 Stuart was appointed Site Manager in 2015 after working for Story Contracting for 10 years part-time as a Track Safety Critical Operative. Prior to joining Story Contracting, Stuart worked as a Lead Operative for Nestlé at Dalston in Carlisle and as a Printer for Stead McAlpin. An essential element of Stuart’s role is to ensure that a project is completed to a high standard. He has just completed two platform extensions at Hebden Bridge, West Yorkshire, and is currently working on the Scunthorpe Access for All (AfA) Scheme installing lift shafts and a new bridge and stairways. 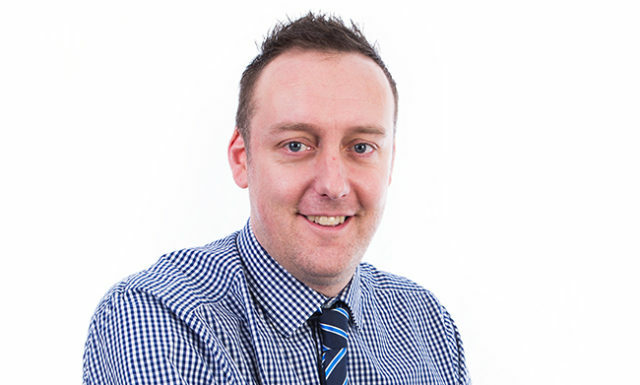 Scott joined Story Contracting in 2005 as a Construction Operative and over the last 13 years has progressed to his current role of Site Engineer. Scott is responsible for the day-to-day setting out and surveying on sites. He is also required to assist in ensuring that projects are delivered to a high standard and to design, in a cost effective manner.